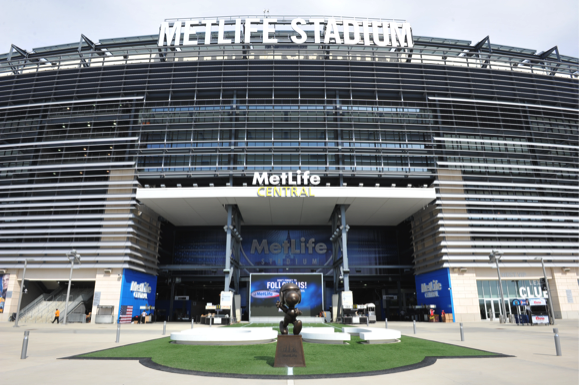 Stadiums, entertainment facilities, and other large venues are increasingly deploying video surveillance systems to provide increased situational awareness, a “face in every seat”, and to deliver enhanced security. Surveillance systems for facilities that experience large crowds need the high definition video delivered by Arecont Vision IP megapixel cameras to address situational awareness needs for sporting events, conferences, concerts, meetings, and a wide range of activities. 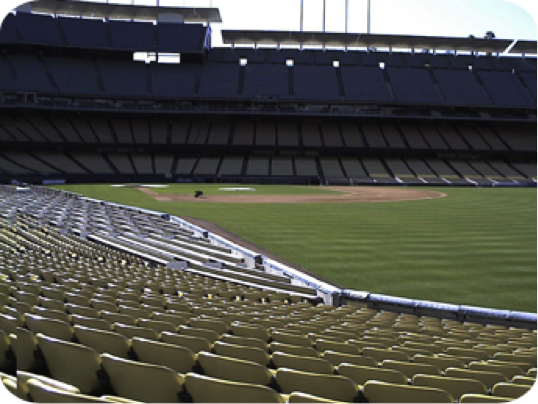 Situational awareness of an empty stadium is possible at a glance with a Arecont Vision SurroundVideo® 180-degree IP megapixel multi-sensor panoramic camera. 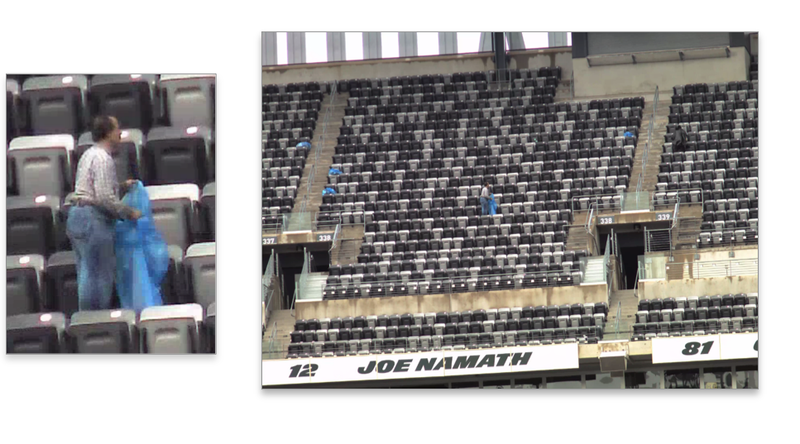 Recognition, or a “face in every seat” is possible and proven with Arecont Vision IP megapixel cameras, including in this shot from MetLife Stadium. Outdoor events day or night can be effectively monitored and situational awareness delivered with Arecont Vision IP megapixel cameras. Large restaurant spaces can be monitored for 180 to 360-degree coverage with SurroundVideo. 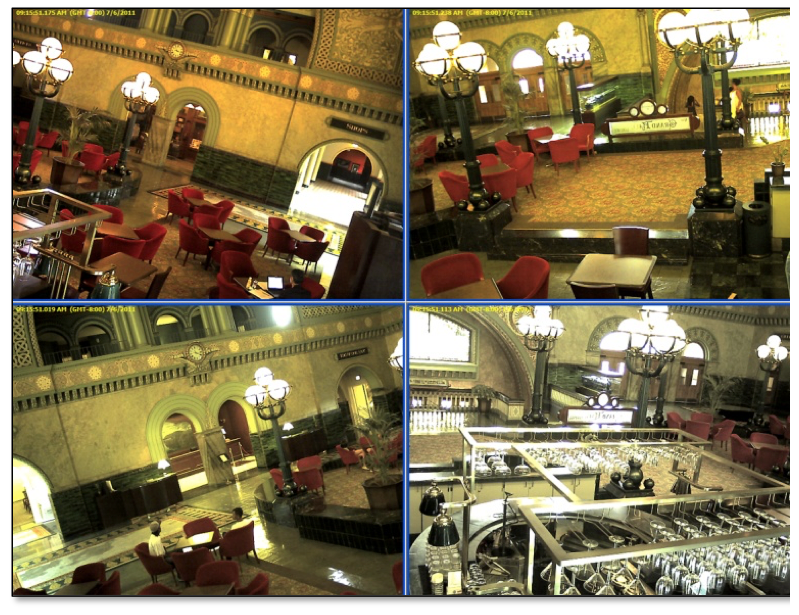 In this case, a large indoor restaurant area with low lighting is monitored by SurroundVideo Omni. 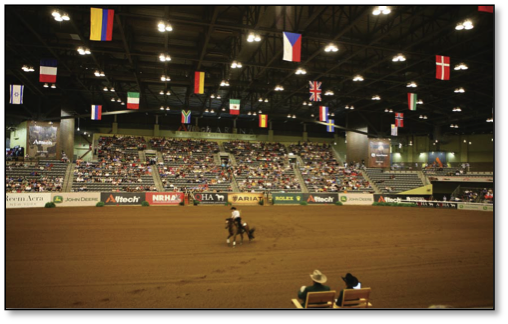 Many different large venues can benefit from Arecont Vision IP megapixel cameras, including the World Equestrian Games in Lexington, Kentucky.